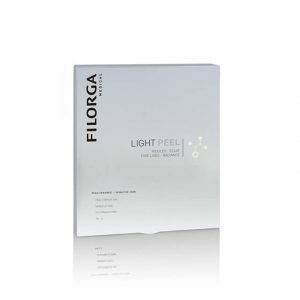 This pure hyaluronic acid gives quick and effective results to improve your skins natural brightness and hydration levels. 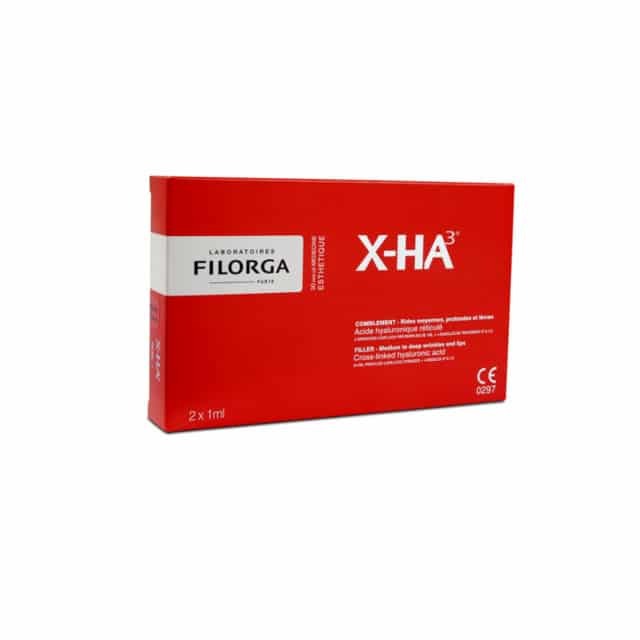 FILORGA X-HA 3 has many uses including filling wrinkles and redefining cheekbone structure, whilst also correcting lip shape and volume. Rejuvenating lips with peribuccal wrinkle correction, contour reshaping and volume increase. Injected along the wrinkles, hyaluronic acid inflates the inside, injected into the cheeks, he reshapes and redefines the contours of the face, lips, he restates their contour and gives them a natural curved. 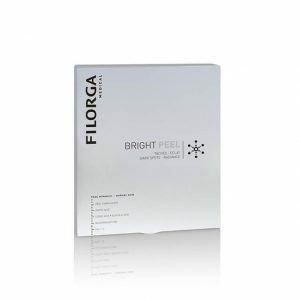 The first implant filling versatile cross-linked hyaluronic acid.